Noise reduction design to ensure that the operating noise is below 40db. Light open and light close function make the curtain movement smooth and elegant. No manual setting is required. 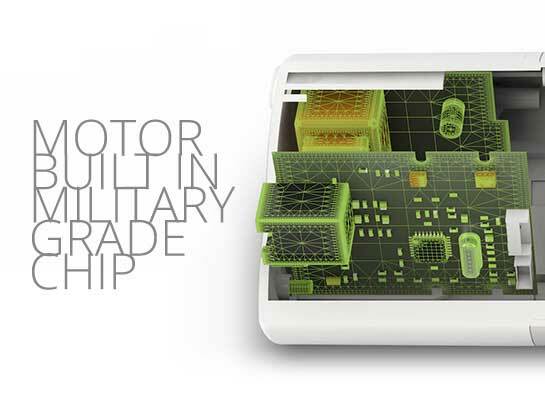 The motor will automatically adjust the error to ensure that the track route is accurate. You can pull the opening or closing curtain to stop it immediately. When pulling the curtain into one direction, the curtain will automatically run until totally open or close. No matter energized or not. You can always open and close the curtain with traditional manual way. Depending on the need of daylighting. A stop point can be setted to auto stop the curtain at certain point. Special high strength motor, the system is tested by 15000 times without distortion. Our 5-Year warranty prove our confidence. Search for a proper position to install the curtain track. Always install the curtain track horizontally on a flat surface. 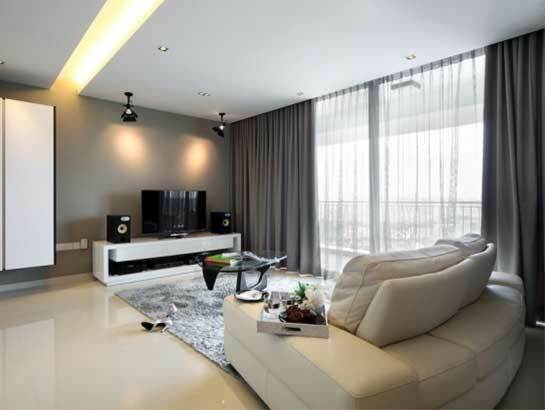 Check the position of curtain brackets. 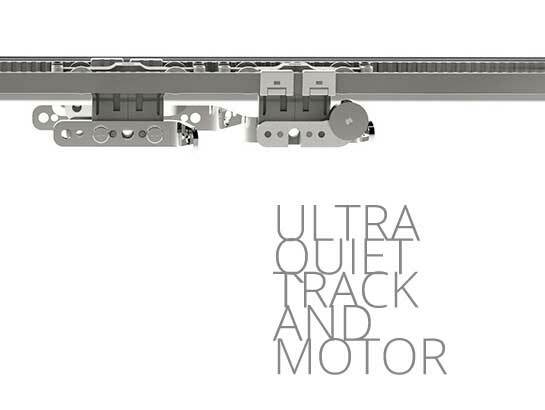 The most appropriate distance for brackets is 2 pieces for every 1m track. Afterwards, add 1 piece for another 1m. 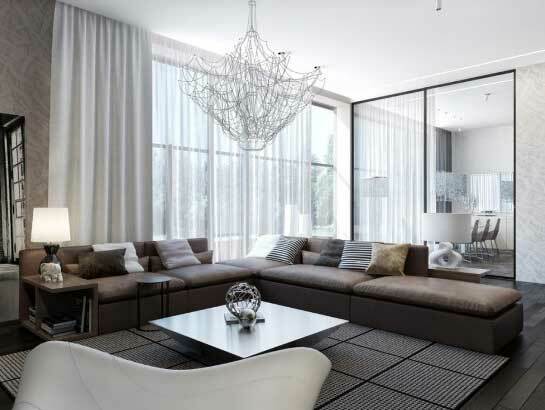 Length of curtain track should exceed the width of your window by 20-30 cm on each side, while distance between curtain brackets should not be greater than 50 cm. Assemble the curtain brackets to the curtain track with screws. 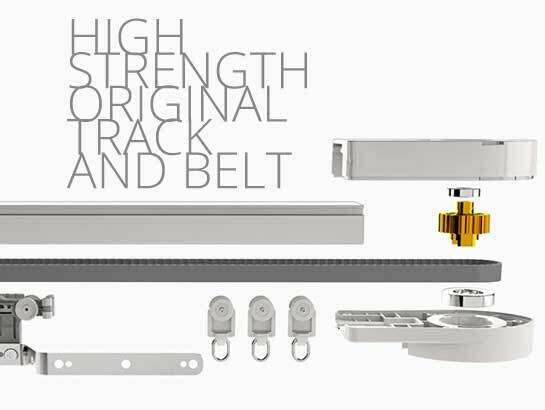 Mount the curtain track with curtain brackets to a flat ceiling. The bearing capacity of the sum of screws must be at least 300kg. Assemble the curtain motor by inserting it to the curtain track. Turn the curtain motor anti-clockwise. The motor will be locked in a fixed position automatically. Disconnect the power supply of your switch. 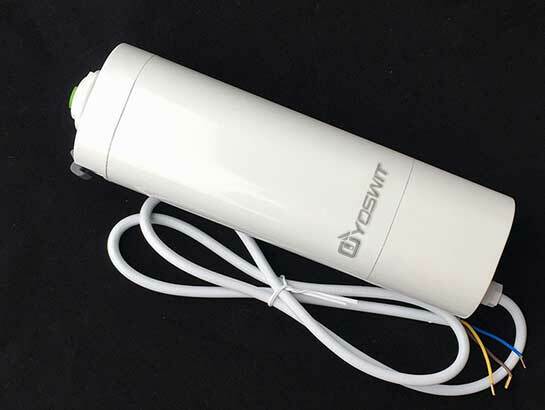 If you are installing Yoswit curtain switch, please refer to the user manual of Yoswit curtain/roller switch. Connect the live, neutral and ground wires of motor to your switch. 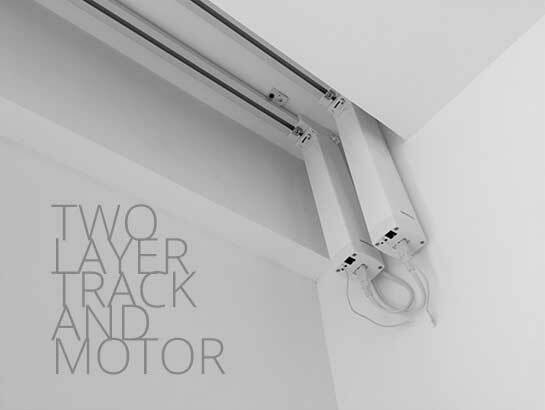 Test the motorized curtain by tapping your switch for several times.